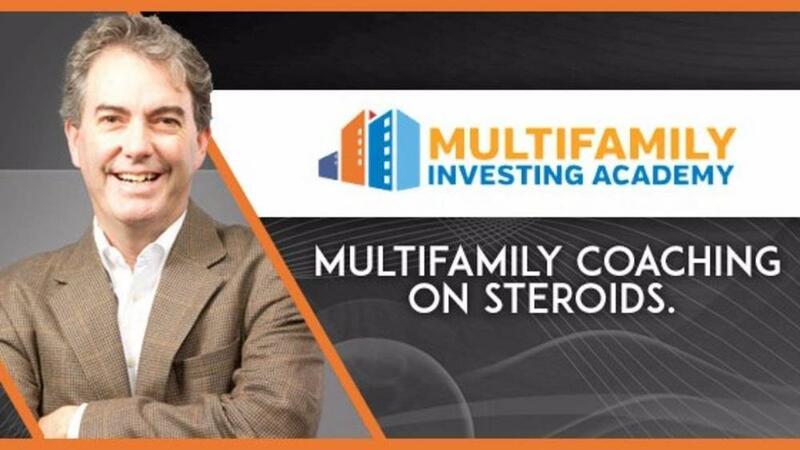 FREE Downloads to help you get started in Multifamily Investing! 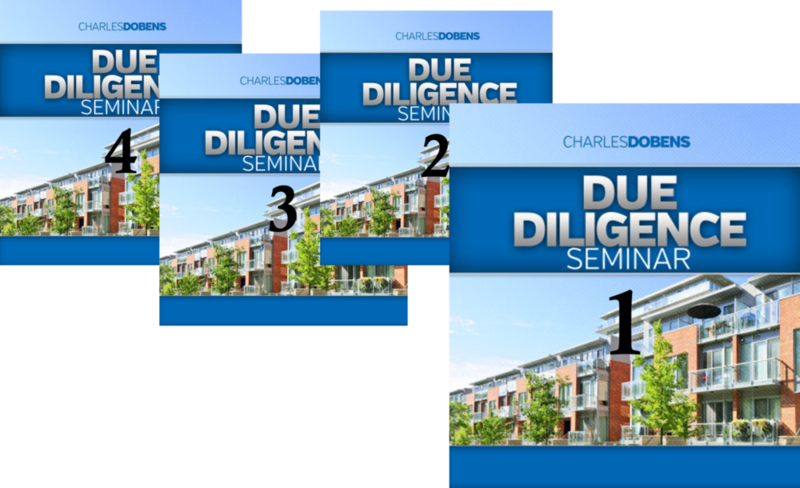 FREE DOWNLOADS from Charles Dobens, the Multifamily Attorney. Learn how to own apartments THE RIGHT WAY! Find Hidden Multifamily Deals in Places Other Investors Never Look! 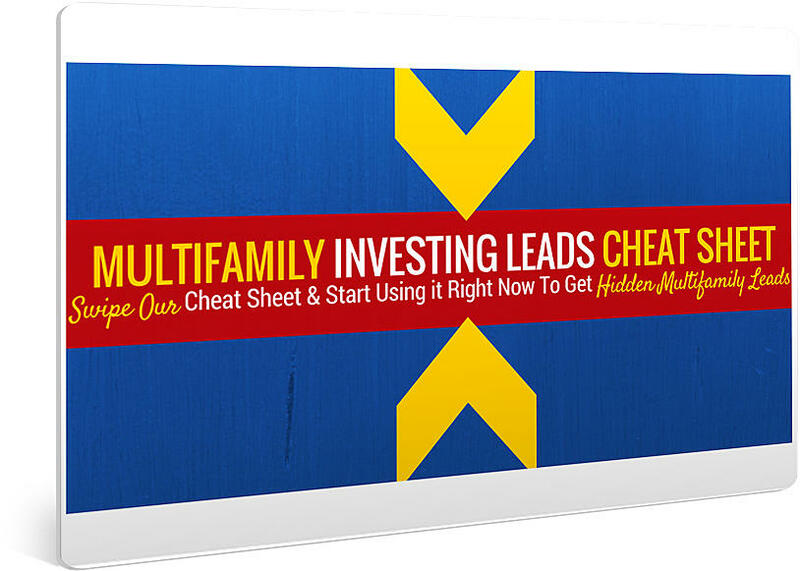 Get instant access to the Multifamily Marketing Cheat Sheet download right now! Always ask for the T12! Remember, you are buying a business. The only way to value the business is based upon cash flow. The only way to confirm cash flow is with at least 12 months of performance and if you can’t measure it, you cant manage it. Get This Free Video Training Now! Sign up today and get a glimpse of what a Monday Night Kick-Off Coaching Call is like. At the end, you will get access to a special coupon to try a program out for free! When we set out to create the greatest training on the internet for multifamily investors, we knew the best thing we could do was remove all the roadblocks that get in their way to getting their first deal done. Need a Proof of Funds letter? Got it. Need Earnest Money to bind your deal? Got 'ya covered! Bank says you lack experience to qualify for a multifamily mortgage? No problem - we have people. And the biggest one of all - You don't have down payment funds to make the deal happen? WE CAN HELP!!!! 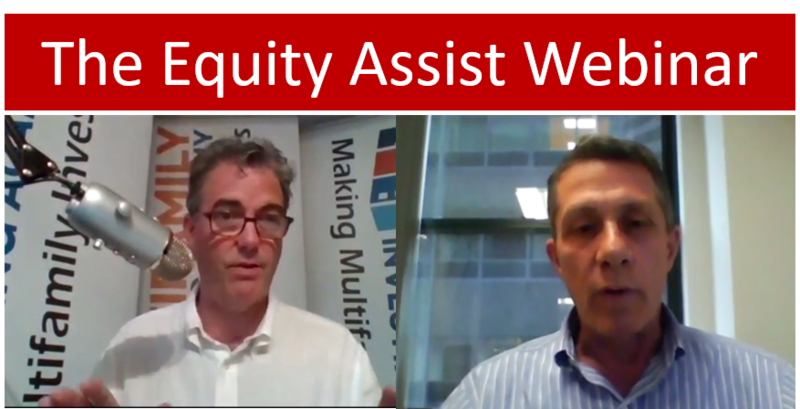 Check out this video of our newest feature of the Owner Forum - The Best Multifamily Training Around! Is your past keeping you from building your future? 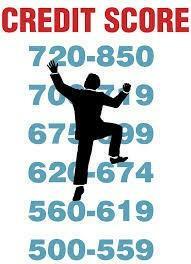 Is a Bad Credit Score forcing you to sit on the sidelines of multifamily investing? REGISTER FOR THE RELEASE OF CHARLES DOBENS' NEW BOOK "HOW TO OWN 1,000 APARTMENT UNITS IN FIVE YEARS"
When the first edition is printed, you will get your copy mailed to your home. (Limited to first 500 enrollees).